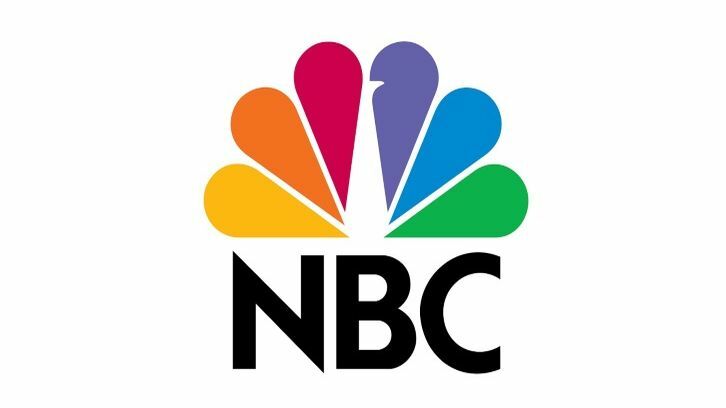 NBC has put in development Relative Justice, a legal drama from The Boy Next Door scribe Barbara Curry, Walter Parkes and Laurie MacDonald. Universal TV where the husband and wife producing duo’s Parkes+MacDonald Image Nation banner has a first-look deal, is the studio. Written by former prosecutor-turned-writer Curry, Relative Justice is a legal procedural that touches on the theme of sexual harassment which is dominating the conversation in Hollywood at the moment. Relative Justice centers on Hannah Hayes, a young ambitious legal analyst for a TV news show who has it all until she is fired after rebuffing the advances of a popular news anchor and finds herself learning the ropes of practicing law at her mother’s unconventional law firm. Given this new opportunity to work together, Hannah and her mother, Evelyn, will find themselves exploring the joys and complexities of their mother daughter/relationship both at home and in the courtroom.